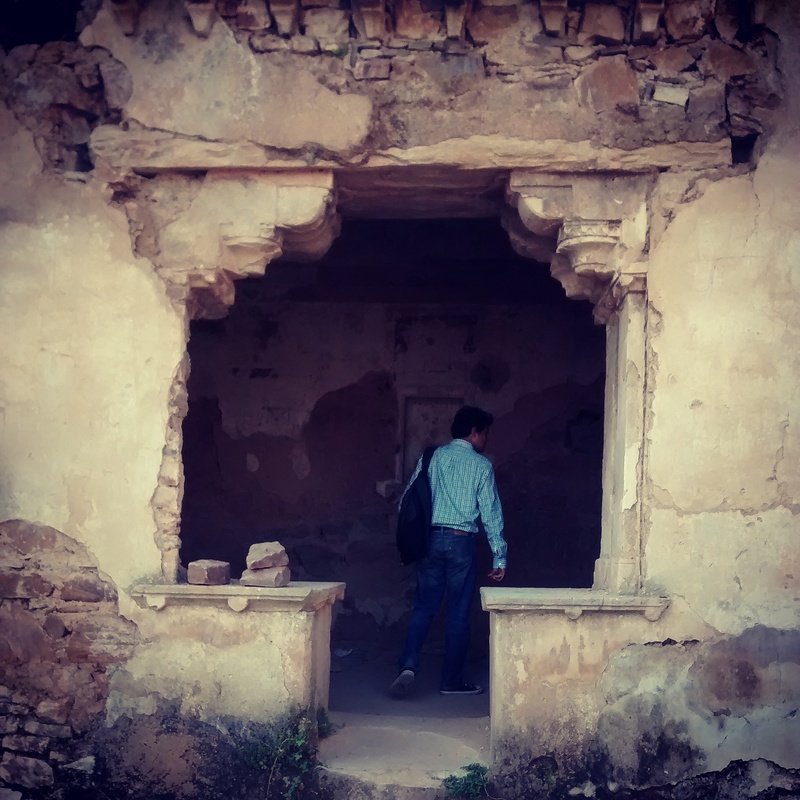 So what is it like visiting Bhangarh, India’s most haunted ruin? It’s hardly a ruin if you compare its “before” and “after” conservation pictures. The complex appears to be far more substantial than what it used to be a few years ago. In other words, what you walk into is a lush, green swathe of history that has been refurbished to make it look worth our while. 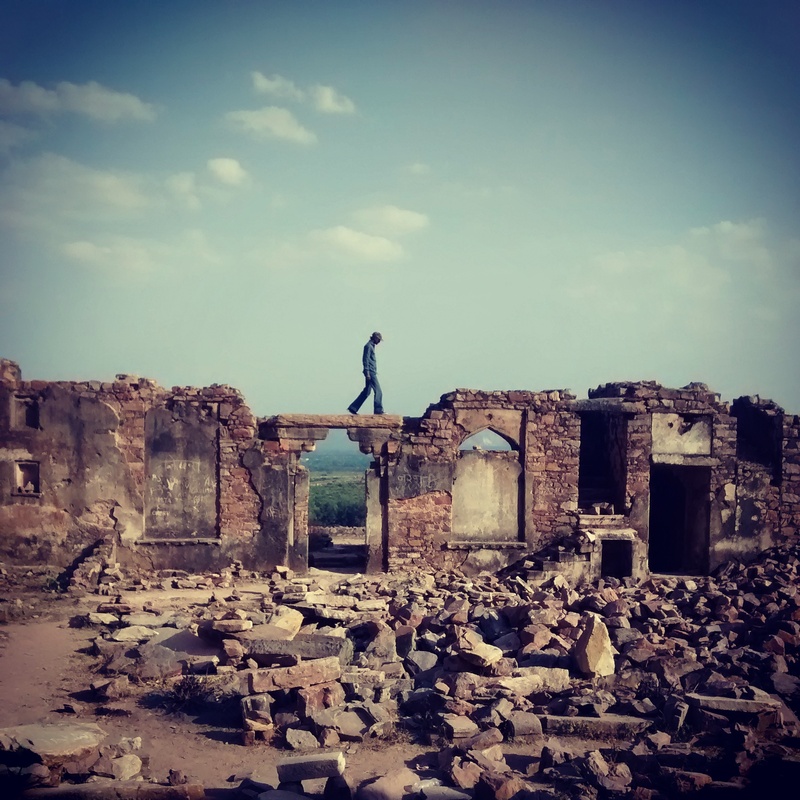 When I say ruin, I think of the Tughlaqabad Fort in Delhi. Beyond its formidable ramparts exist broken walls, distinct in their half-ness, as if they’ve sprung out of nowhere, jostling for space with the unwanted wild shrubs around. 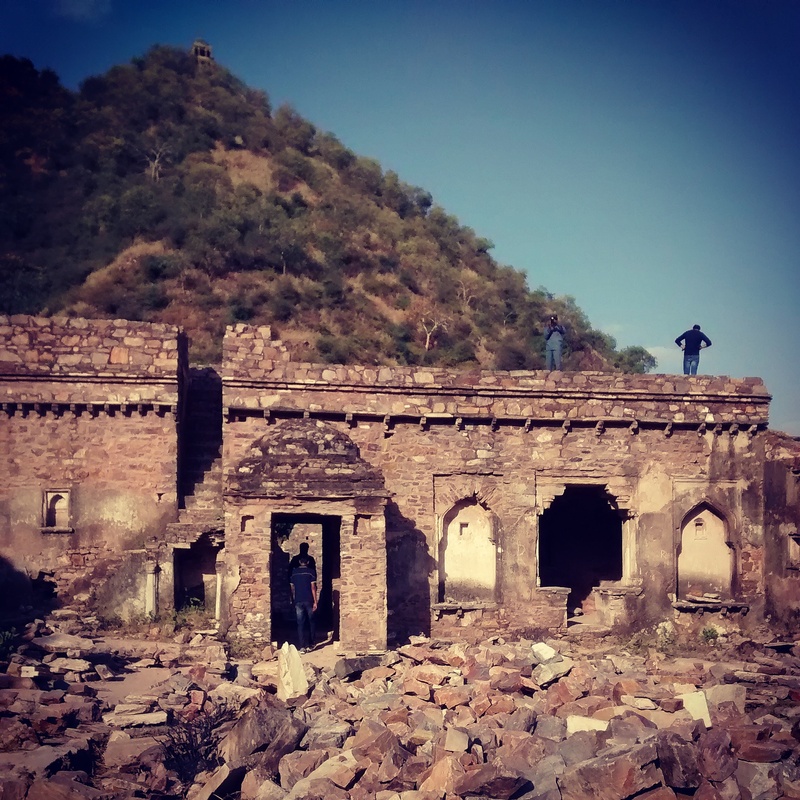 Bhangarh, on the other hand, is an idyllic picnic spot and it looks anything but spooky, at least during the day. 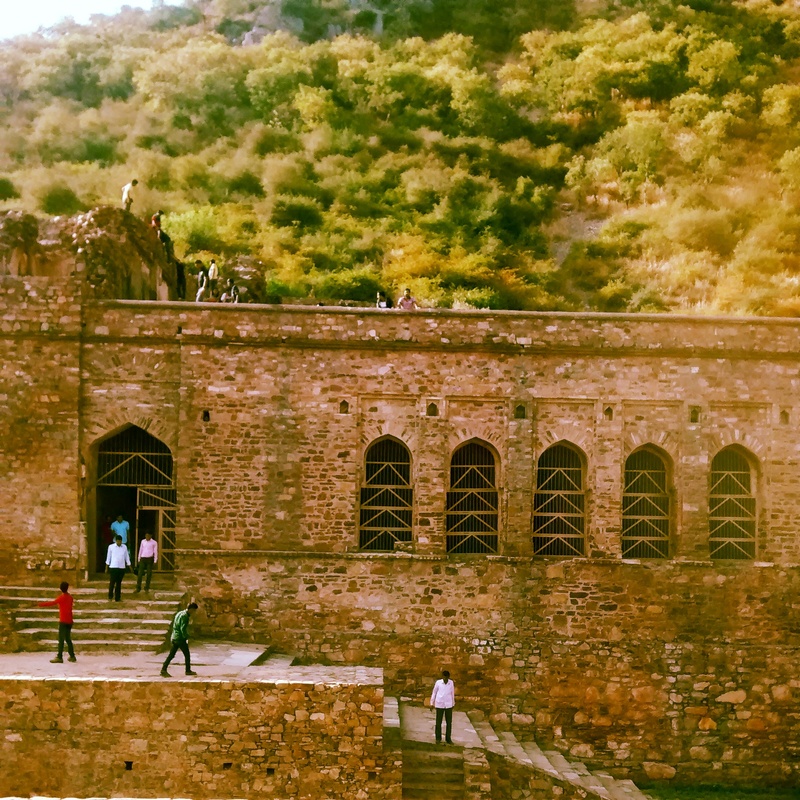 Situated in the Alwar district of Rajasthan, Bhangarh is ahead of the Sariska Tiger Reserve. 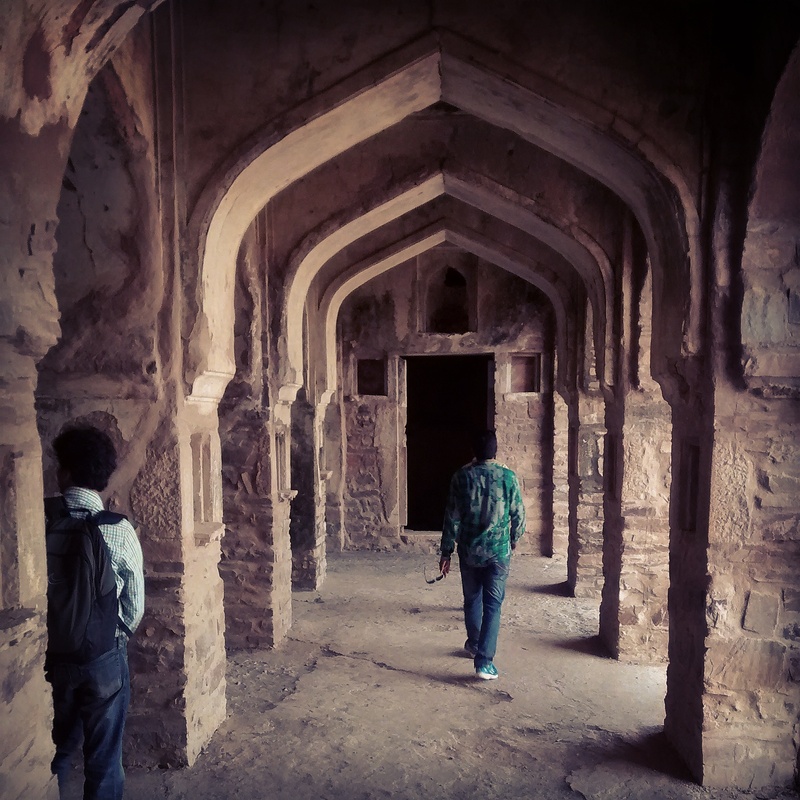 From Delhi, it should take around three hours to reach this 16th century town built for the younger brother of Emperor Akbar’s top general. 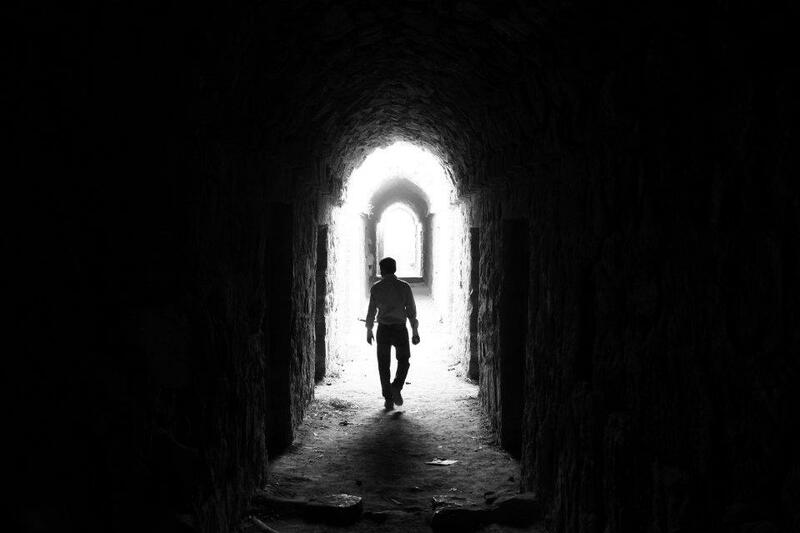 On the way to the fort, one November afternoon, I saw a deserted, bumpy village road narrow into a passage lined with cars, buses, motorbikes and a lonesome tea stall. The complex is picturesque, dotted with palm trees that stand on perfectly manicured lawns. 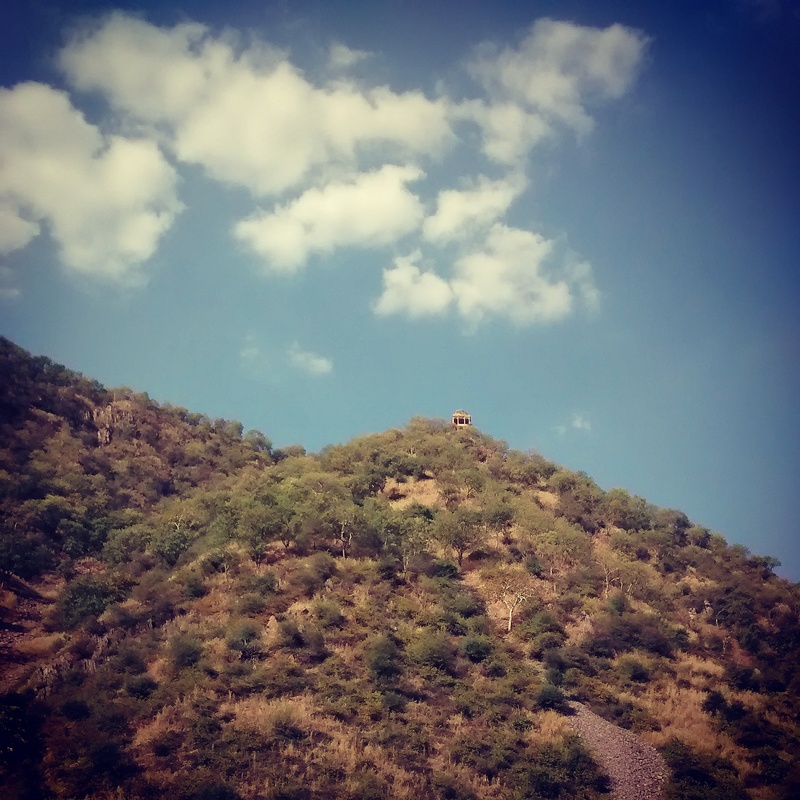 A formidable Aravalli hill juts out from one corner. From the top of the ruin, a blurred skyline shows a massive green patch and bits of human existence. 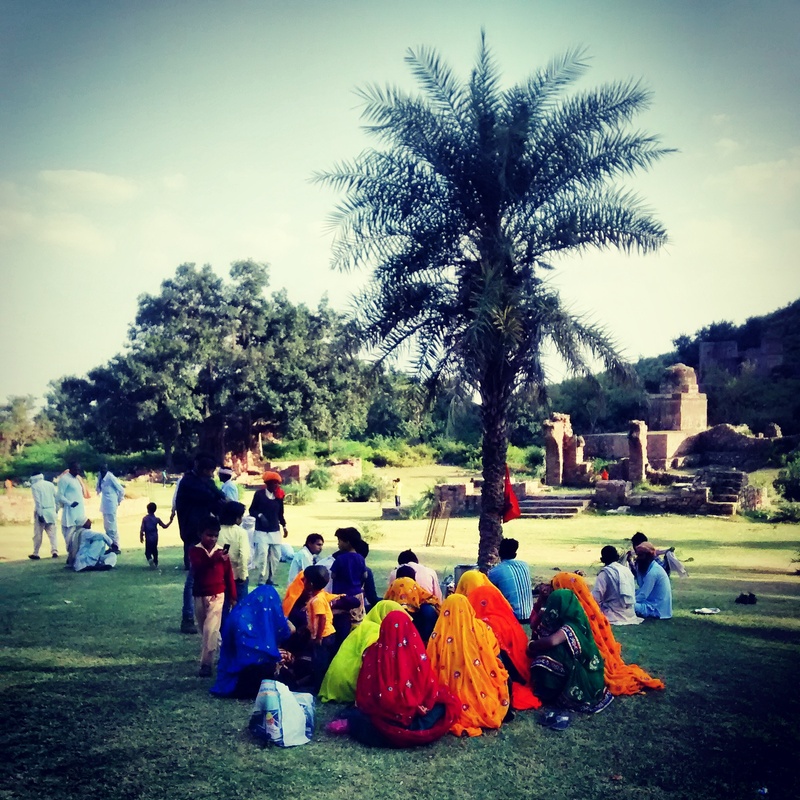 Under a tree, village women sing folk songs. Sitting next to them are probably their men, sharing a meal of dal baati churma, a popular Rajasthani dish. Elsewhere, lovers do what they’re good at! Families, as usual, create nuisance. Sitting atop one of the structures, I soak up the sun and the warm breeze. To the left, I see a beautiful Hanuman temple. The heavy vegetation blankets a few shrines in the vicinity. 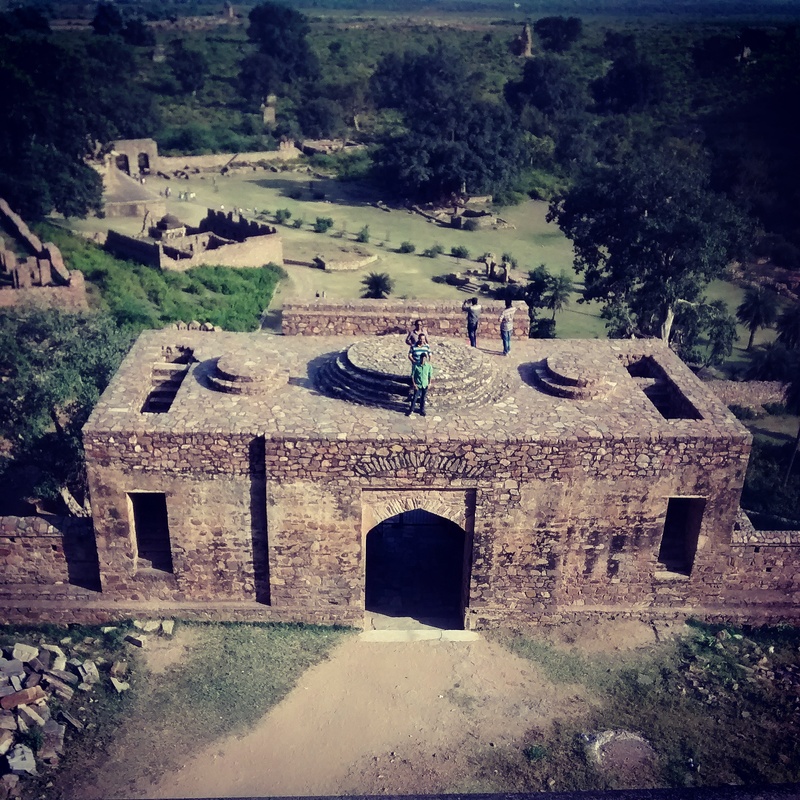 Down the main ruin, local men play musical instruments in front of a deity. The music is earthy, complementing the serenity of the place. After sunset djinns hold a bazaar here, the taxi driver told me. 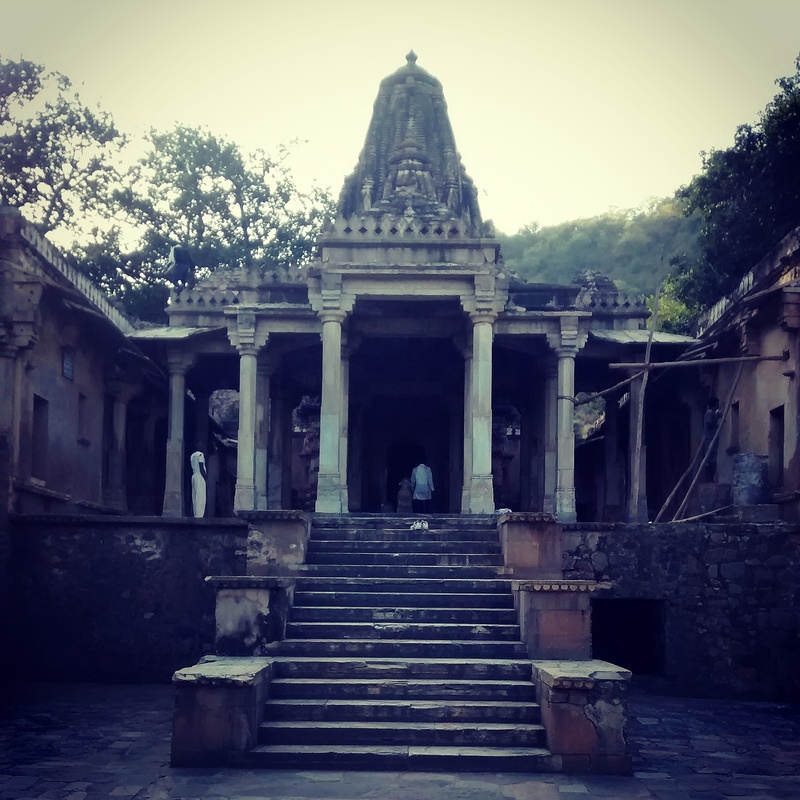 Staying in Bhangarh after sunset is prohibited. But there’s ample “evidence” of unusual happenings at this fort during night time, many videos show. The short day trip ends with a feast of omelettes and Kingfisher beer. Savouring the first meal of the day, I see the sun dissolve behind the sprawling green fields. Punjabi music from Coke Studio Pakistan fills the silence. Night falls. Silhouettes of hills greet us on our way back as the taxi meanders towards Alwar town.